A great basic cover lifter, the ProLift attaches to both cover and cabinet and has a built-in safety lock feature. Just lift, glide and fold away. 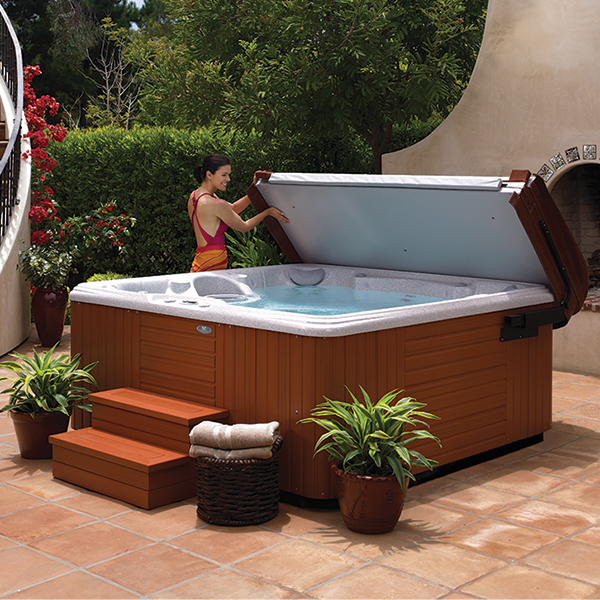 Note: The ProLift® cover lifter will not work on 2016 Utopia spas.